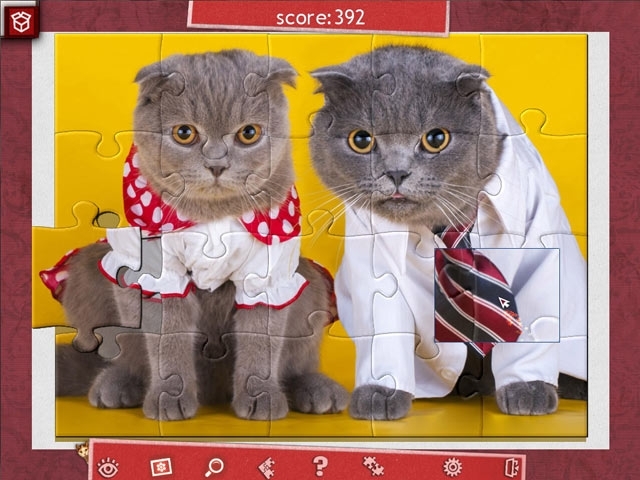 Holiday Jigsaw Valentine's Day 2 will give you the inspiration for a truly romantic gift! With 500 images of Valentine's magic, show your partner the love they deserve and spend an unforgettable evening together. Assemble pictures of incredible landscapes, views of the most romantic cities in the world, and romantic retro postcards full of tenderness. 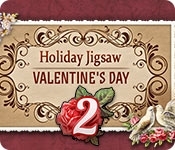 Play Holiday Jigsaw Valentine's Day 2 now!